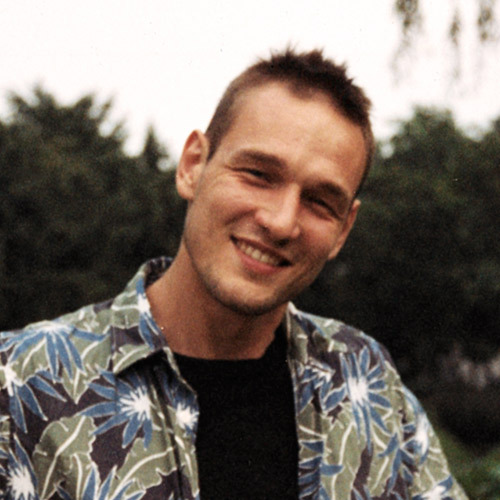 Filip Kasperaszek works as a screenwriter and script consultant. He shares his time between Beijing and Europe and focuses mainly on international projects. Filip currently also teaches screenwriting at the Polish National Film School in Lodz and worked before as a film editor for years. The last film he edited, This Is Where We Live, premiered at the SXSW Film Festival in Austin and was released theatrically in the United States. Among his many accomplishments, Filip is a Polish Ministry of Culture scholar (2014), a Hollywood Foreign Press Association Fellow (2012 and 2013) and a member of the Polish Filmmakers Association, and has participated in numerous workshops and trainings, including TorinoFilmLab in 2015, Berlinale Talents in 2015 and Sources2 in 2014. Ordinary Acts of Bravery — On the cusp of their adulthood, Kacper and Ada find themselves on the road from Poland to Italy.